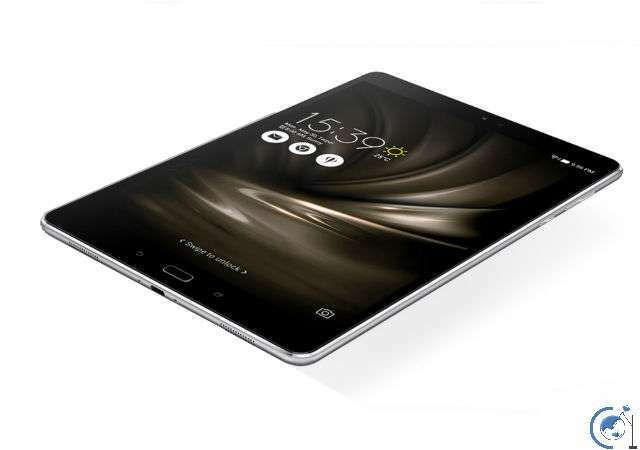 The Taiwanese firm Asus, has silently released the LTE version of its flagship tablet ZenPad 3S 10 in Malaysia. This comes with a SIM slot and offers 4G LTE unlike the WiFi variant that was debuted last year July. Most of the specs have also been tuned up, including the processor, Graphics, and battery capacity. The Asus ZenPad 3S 10 LTE (Z500KL) as named features same 9.7-inch QXGA (2048x1536) display, but this is powered by a Qualcomm Snapdragon 650 processor instead of MediaTek that powered the former. The battery have also been upgraded from 5900mAh to 7800mAh. However, in terms of design, the ZenPad 3S 10 LTE is more thicker at 6.95mm and heavier at 490 grams when compare with the WiFi variant 5.8mm thickness and 730 grams weight. Asus is offering a lifetime 5GB free cloud storage and 100GB free Google Drive cloud storage for two years with each purchase. The tablet is available in Malaysia with a price tag of MYR 1,799 (US$404). No details regarding global availability.